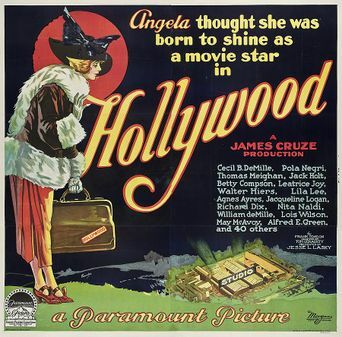 Hollywood (also known by its original title Hollywood and the Only Child) is a 1923 American silent comedy film directed by James Cruze. The film details the life of a young actress who goes to Hollywood with the dream of becoming a famous movie star. 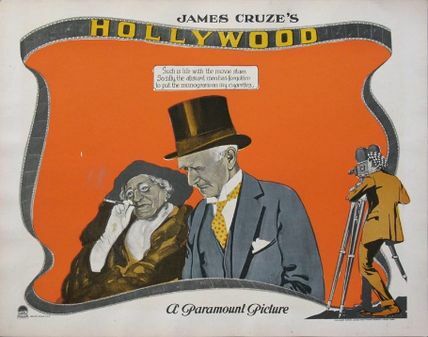 It was produced by Paramount Pictures with a budget of $202,000 and is notable for including cameos of more than thirty famous Hollywood stars such as Roscoe 'Fatty' Arbuckle. The film is widely considered to be lost. 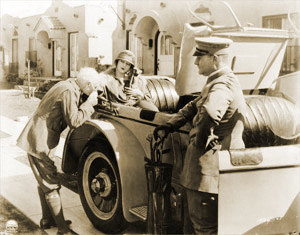 However, the screenplay is said to be available through the Margaret Herrick Special Collections, and a few film stills and posters have survived. Wikipedia article on Hollywood. Retrieved 02 Apr '16. IMDb page on Hollywood. Retrieved 02 Apr '16. 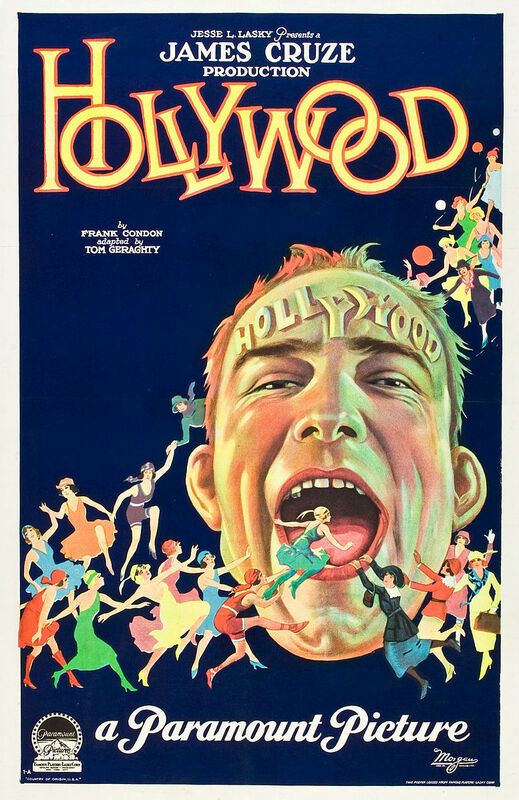 ↑ Silent Era page on Hollywood. Retrieved 05 May '17. ↑ Nitrateville forum post. Retrieved 02 Apr '16.